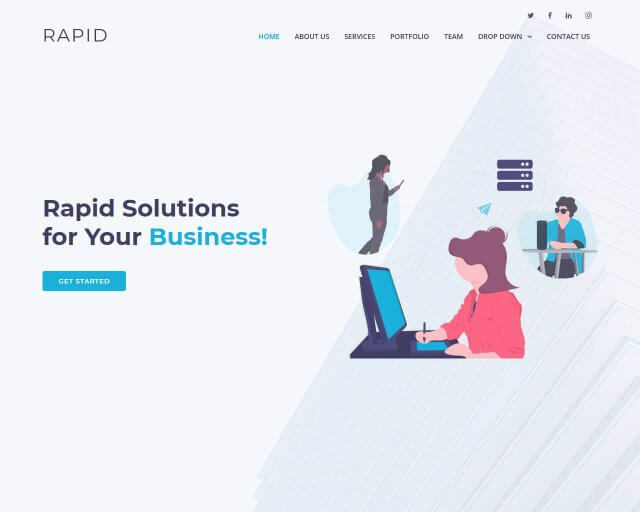 Looking for the best landing page template in building your websites that is compatible with the application, services, or promoting software? The Bootslander landing page is right for you. It is easy to edit and customize that will suits your needs. The source codes are commented well. 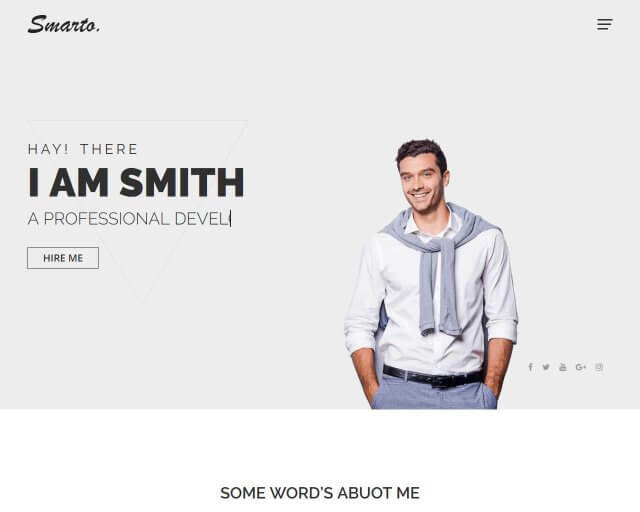 You can use this template for your commercial and personal projects. Just like other Bootstrap templates, it has a responsive layout that will help your website to become more appealing. 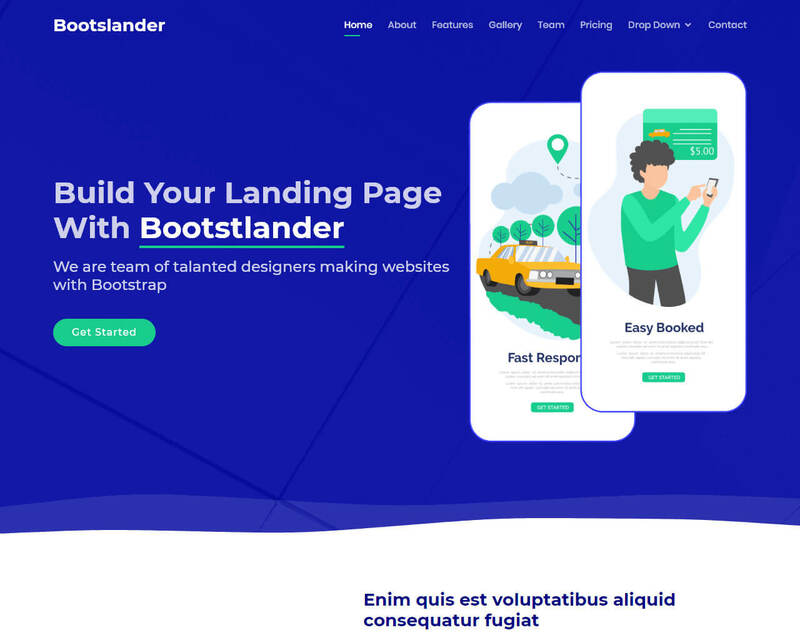 Other features of Bootslander includes fold slider, PSD elements, clear CTA area, impressive hover and zoom, documentation, and free support. 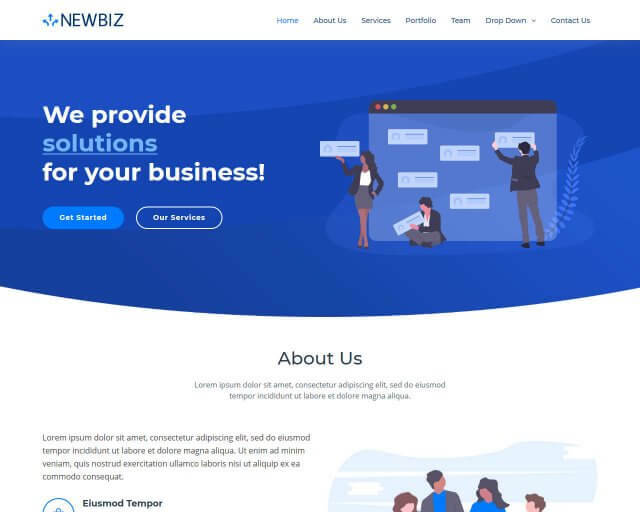 This free HTML Bootstrap landing page template is recommended for promoting services and application. 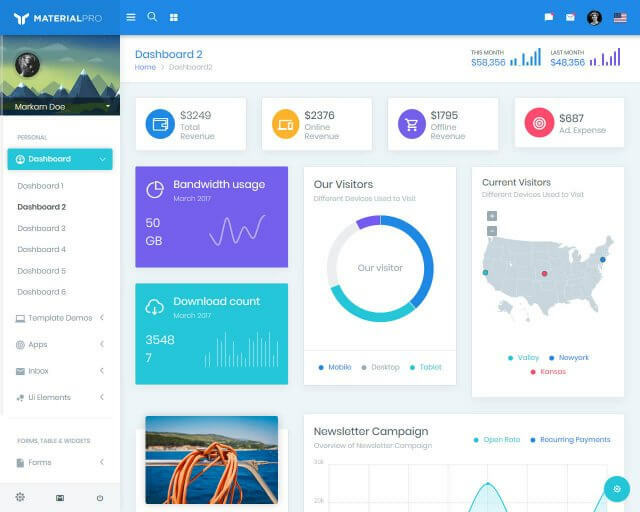 This Bootstrap 3 has animated CSS as well as awesome modals with 15 animation style.